Hamburg (renewablepress) - The Nordex Group has again received big-ticket contracts from South Africa to install a total of 80 AW125/3150 turbines for the “Garob” and “Copperton” projects. The project “Garob” comprises 46 turbines which Enel Green Power has ordered. The second project (“Copperton”) comprises 34 turbines for the developer and independent power producer Elawan. Both projects include delivery and installation as well as multi-year service contracts. As well as this, Nordex will be producing the 100-meter concrete towers close by, thus lowering the costs and increasing local manufacturing content. “South Africa is an important market for us, which is why we are pleased to be executing these two orders. We have been awarded turbine supply for a total of around 400 MW in 2018,” says Patxi Landa, Chief Sales Officer of Nordex SE. 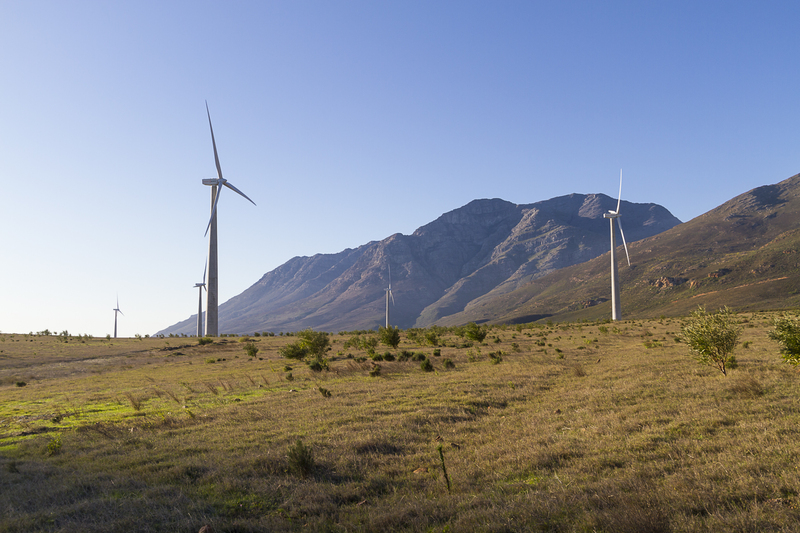 Both wind farms are located in the province of Northern Cape close to the town of Copperton.